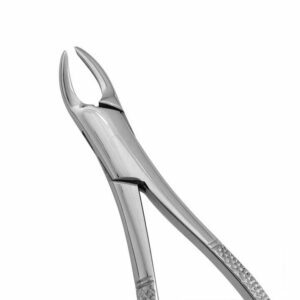 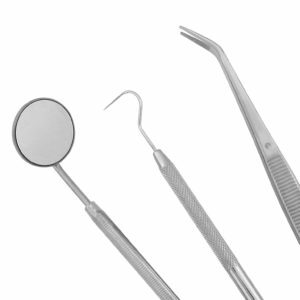 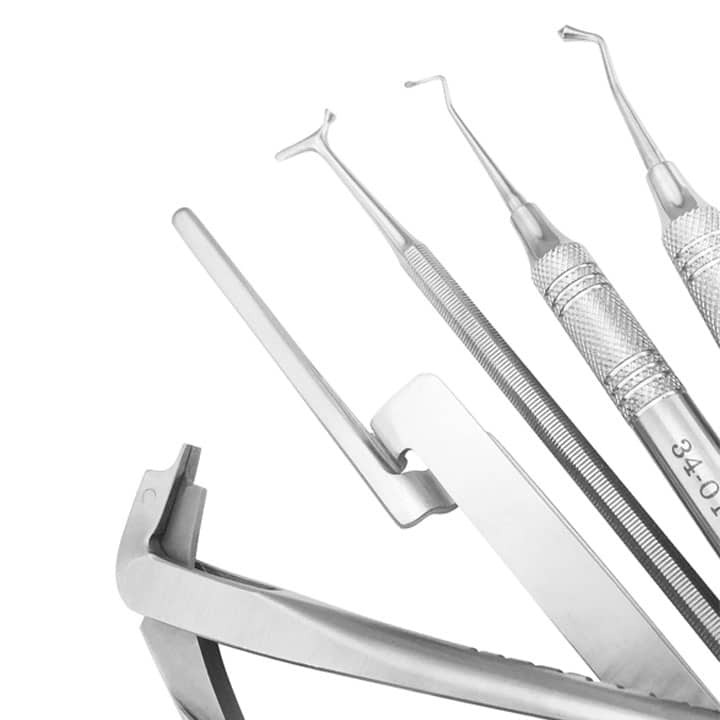 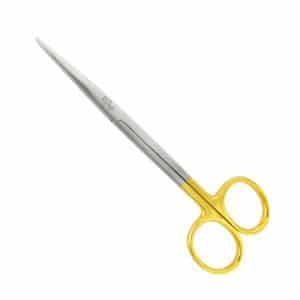 Meticulously crafted from highly-tempered German stainless steel and sharpened to perfection, we offer a wide selection of scissors that can be used in all dental procedures. 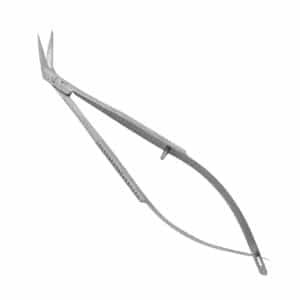 Unique, spring action design with blades that are sharp all the way to the tip enables effortless cutting of tissue and sutures. 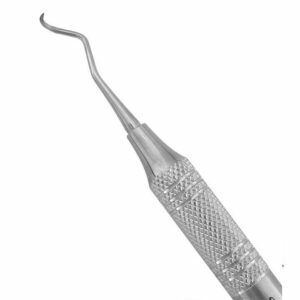 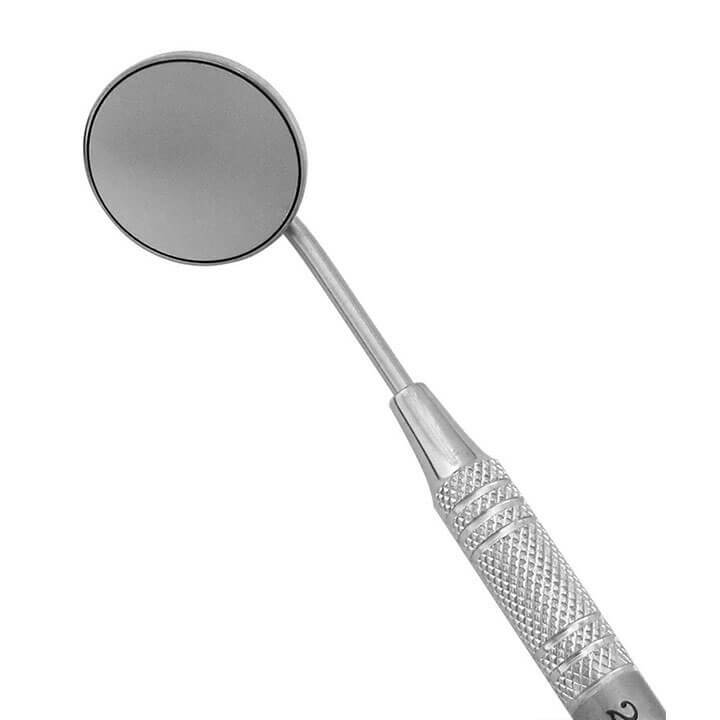 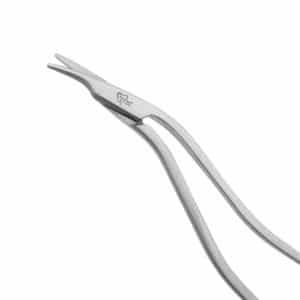 These can also be used in microsurgical procedures. 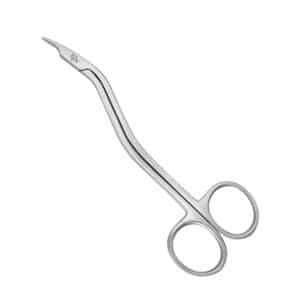 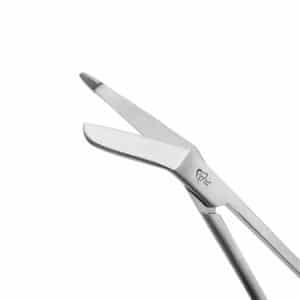 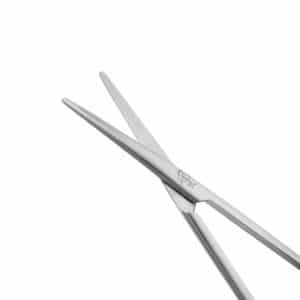 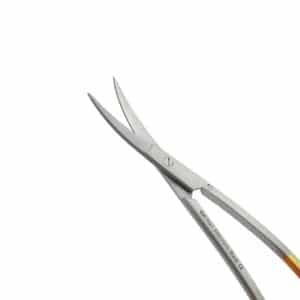 Delicate and precise, these scissors are ideal for cutting fine tissue and sutures. 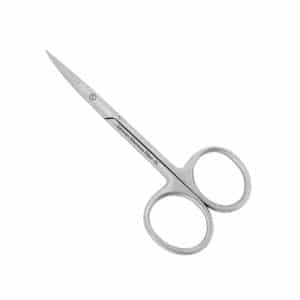 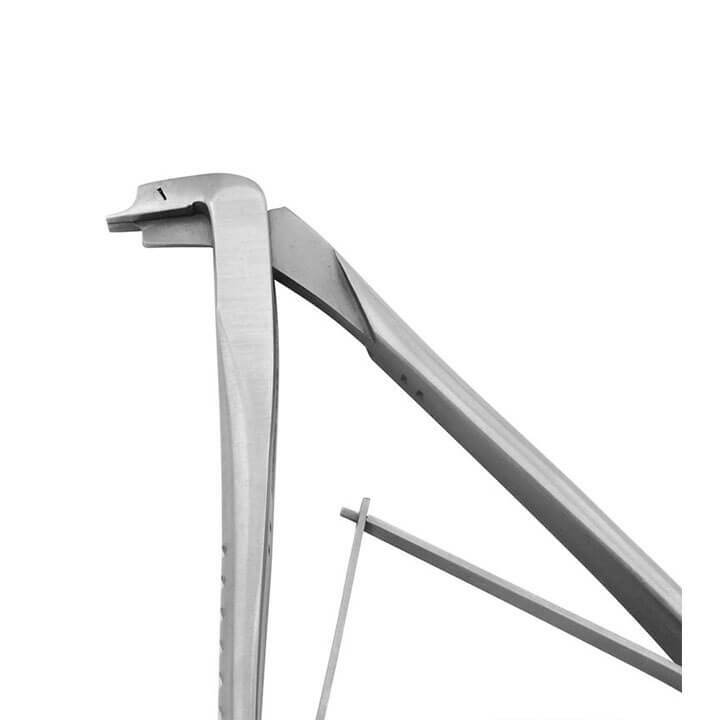 These elegant scissors feature tapering blades used to cut tissue and sutures in even the smallest of areas. 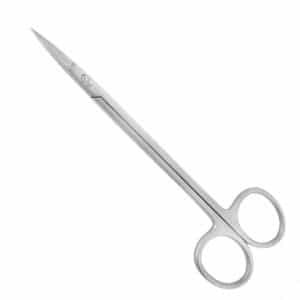 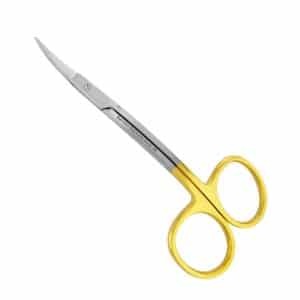 These best-selling scissors have the ideal length and tip design to cut fine tissue and sutures. 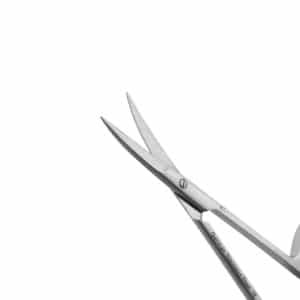 With blades that are hand sharpened all the way to the tip, they are the perfect scissors to have in every kit. 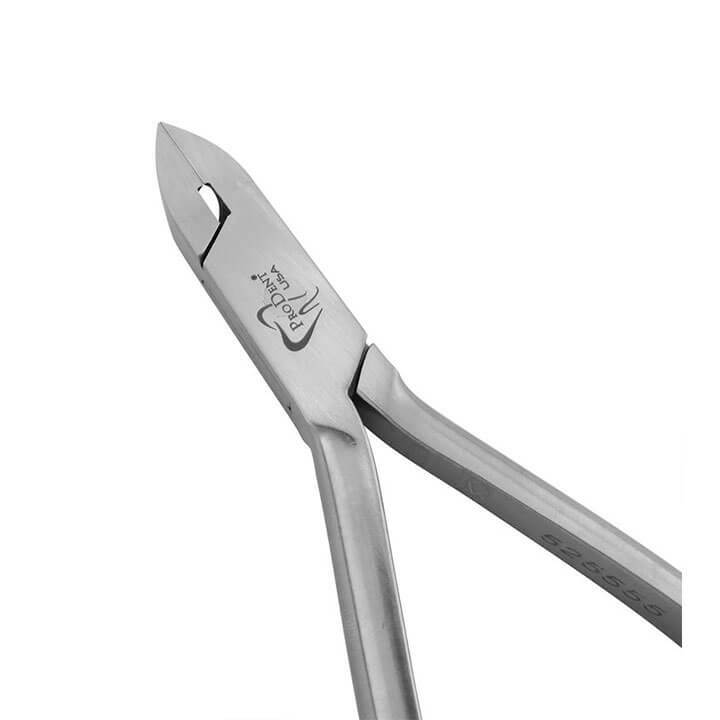 Blades inserted with German Tungsten Carbide offer a longer-lasting cutting edge. 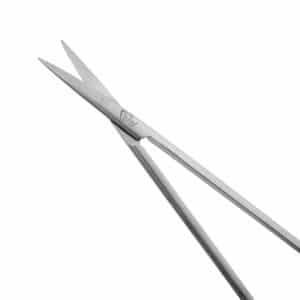 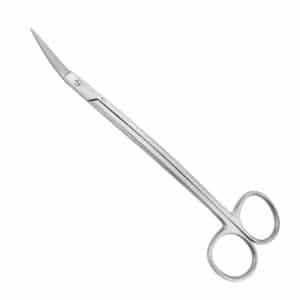 These long scissors with precise blades are ideal for cutting tissue and sutures in hard to reach areas. 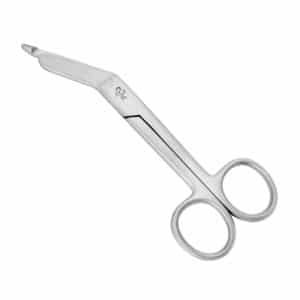 These sharp, durable scissors are used to cut tissue and sutures. 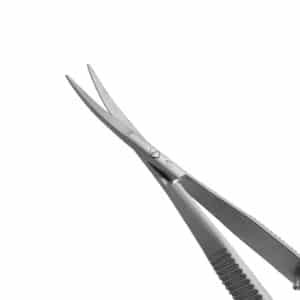 Blades can be serrated. 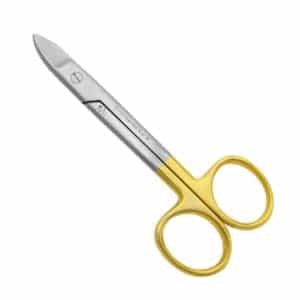 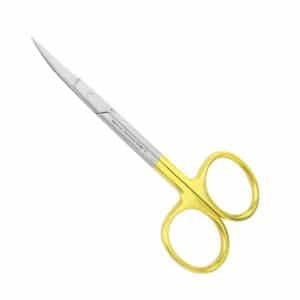 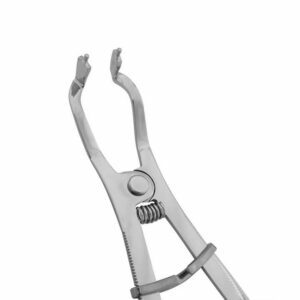 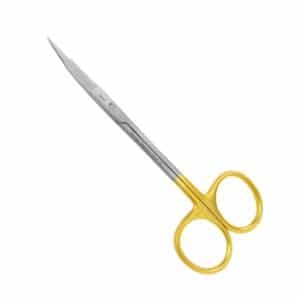 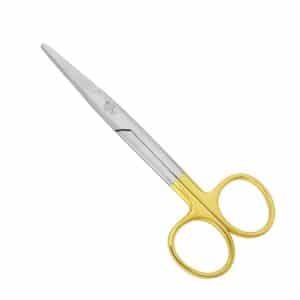 These versatile utility scissors can be used to cut a variety of materials including gauze, sutures and tissue. 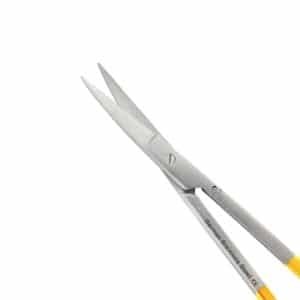 Blades inserted with German Tungsten Carbide offer a longer-lasting cutting edge. 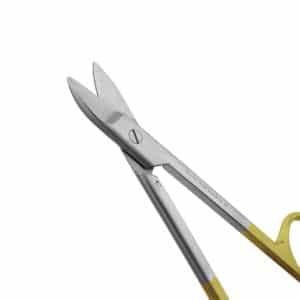 These delicate scissors are ideal for cutting and dissecting tissue. 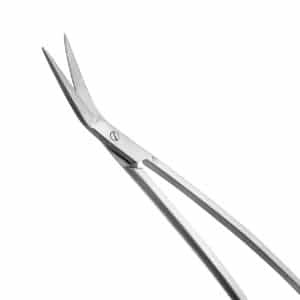 They feature flat, thin blades to cut in hard to reach areas. 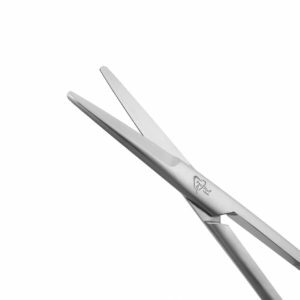 Blades inserted with German Tungsten Carbide offer a longer-lasting cutting edge.